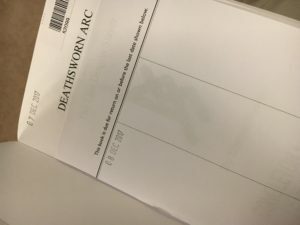 Deathsworn Arc is in Secondary School Libraries! 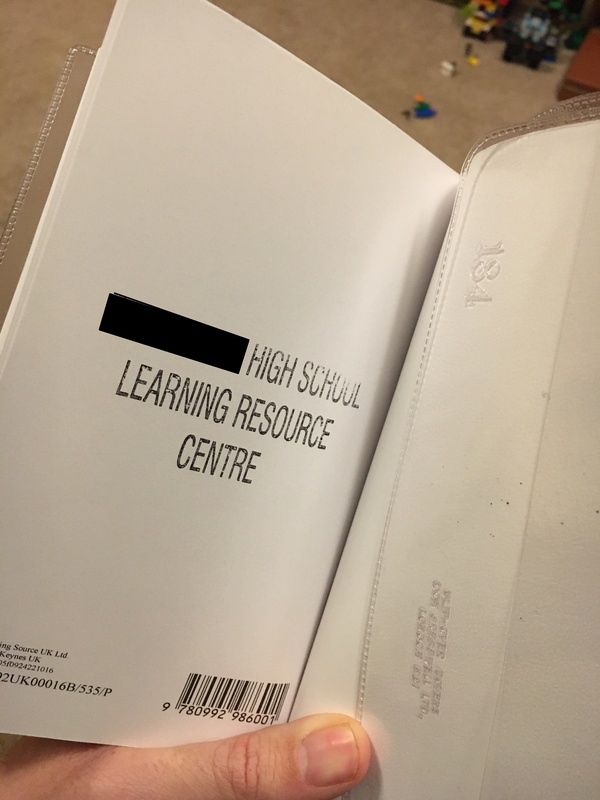 It has come to my attention that a local secondary school now has my book in the Library! I am not responsible for this, I’m not quite sure how it happened, but I am quite stoked about it. Though also a little bit worried about it. I really had 14+ in mind when I wrote the series. It has some mature themes in it. 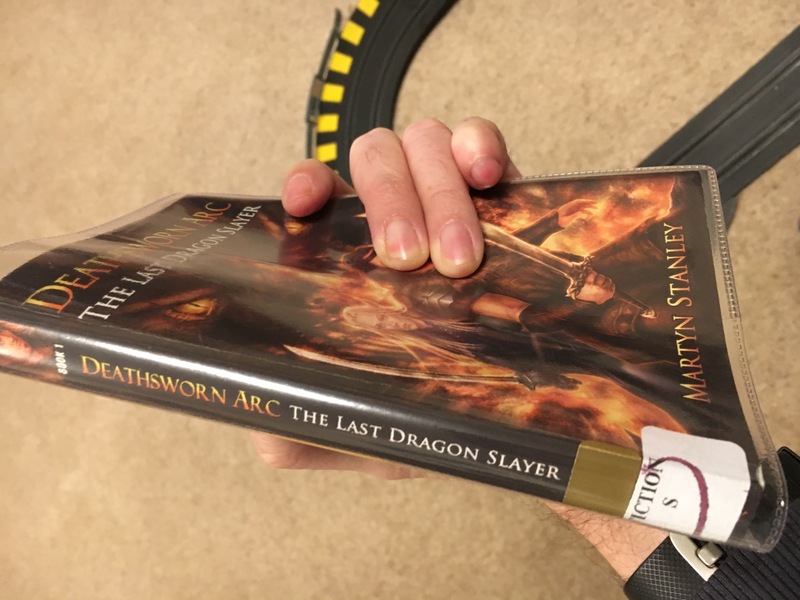 However, on balance, I think it’s pretty awesome that a school has my book in their Library!